Below is a list of dentists that welcome patients before their first birthday. 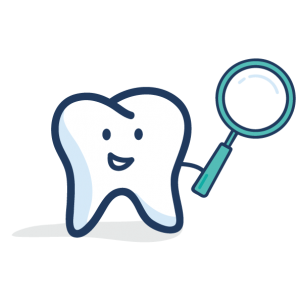 Disclaimer: FTFT does not endorse any specific dental provider or dental office, practices listed on this page accept patients for an age one dental visit. These dentists are licensed with the state of Maine and have volunteered to be an Age One Champion and support the age one dental visit.